Women in a ‘Man’s World’ is a project exploring women’s experiences of working in leadership positions in men’s professional football in England, focussing on the new commercial era of football from 1992 (formation of the Premier League) to the present day. Football is very much a ‘man’s world’. 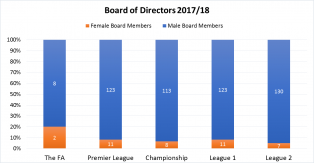 Despite increasing involvement in football as players and fans, women remain critically underrepresented in decision making roles in professional football. 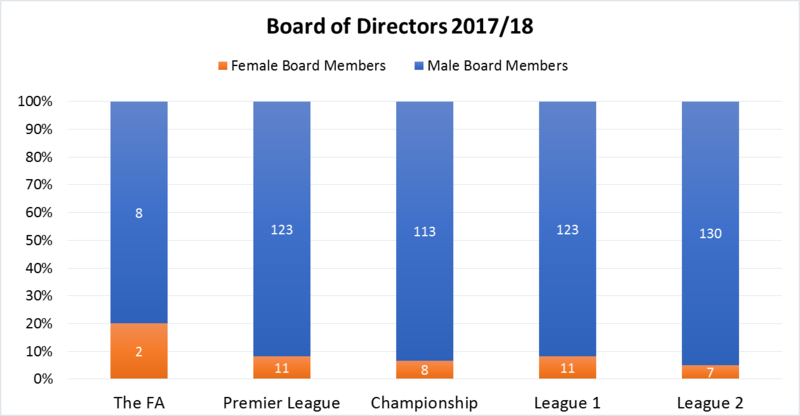 Based on figures for the 2017/18 season, just 7% of directors in men’s professional football are women and only 5 out of 92 clubs have a woman CEO. 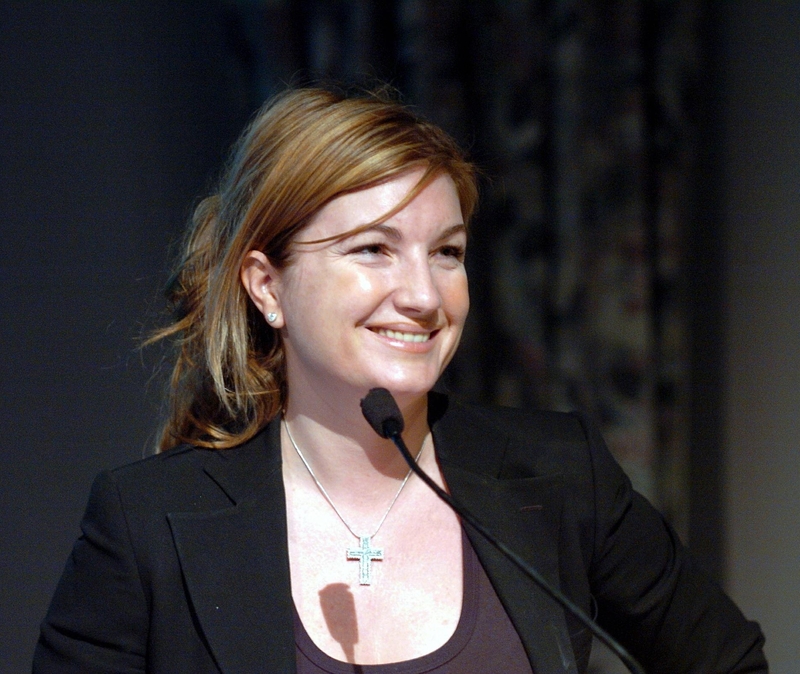 Although there are women who have succeeded in this male domain, such as Karren Brady, we know very little about their experiences. There is a gap in both academic literature and in our cultural understanding of women’s role in the history of football leadership. This project will bridge the gap in this understanding by speaking with women who have experienced this ‘man’s world’ first-hand. Through oral history interviews, this research will explore women’s experiences of working in football, whether those experiences have changed over the past 25 years, what the stereotypes are of women who work in football, and what strategies women have used to succeed and survive in this male domain. In collaboration with The National Football Museum and Women in Football, this research will provide a valuable contribution to our knowledge of women’s role in men’s professional football and will broaden our understanding of women’s experiences of working in male dominated professions.